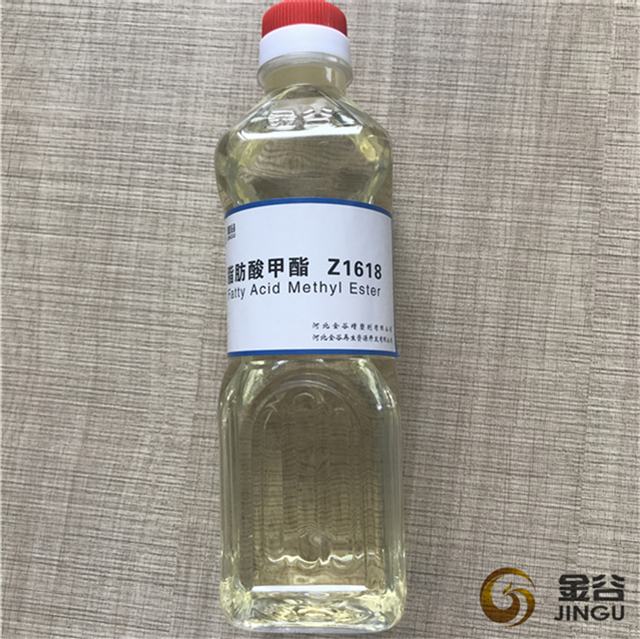 Fatty Acid Methyl Ester (FAME) is a type of Fatty Acid Methyl Ester, and it can be produced by an alkali-catalyzed reaction between fats or fatty acids and methaol. 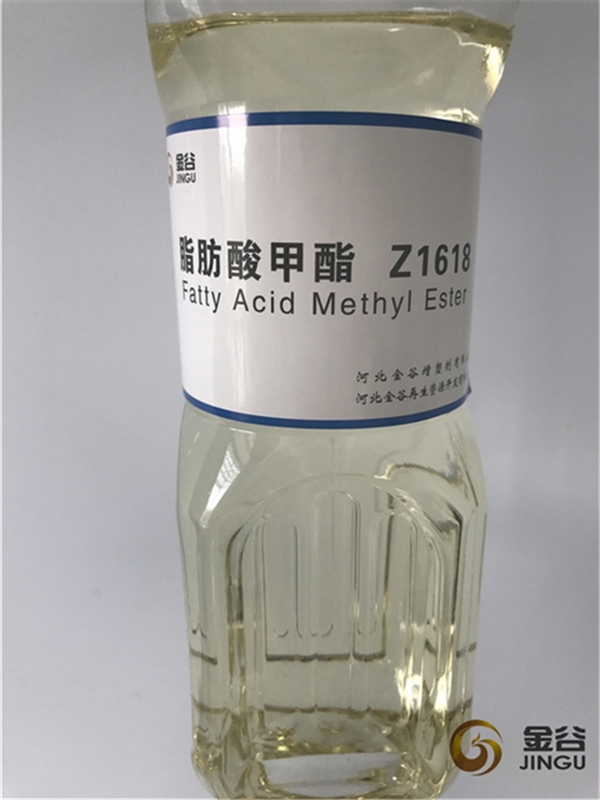 It is a type of fatty acid ester derived by transesterification of fats with methanol. Usually, FAME is used to produce detergents and biodiesel. 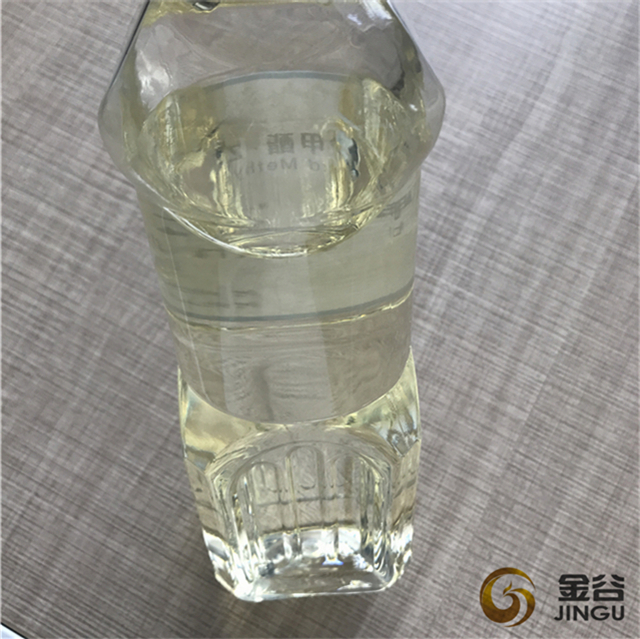 Biodiesel produced by Hebei Jingu has lower sulphur content, and it is widely used by many coutries. 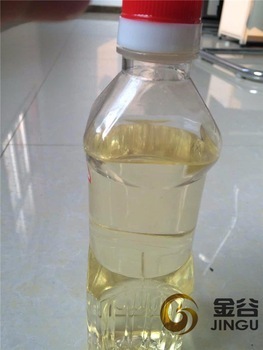 It is eco friendly biofuel, and helpful for the environment. Looking for ideal Fatty Acid Methyl Ester Fame Biodiesel Manufacturer & supplier ? We have a wide selection at great prices to help you get creative. 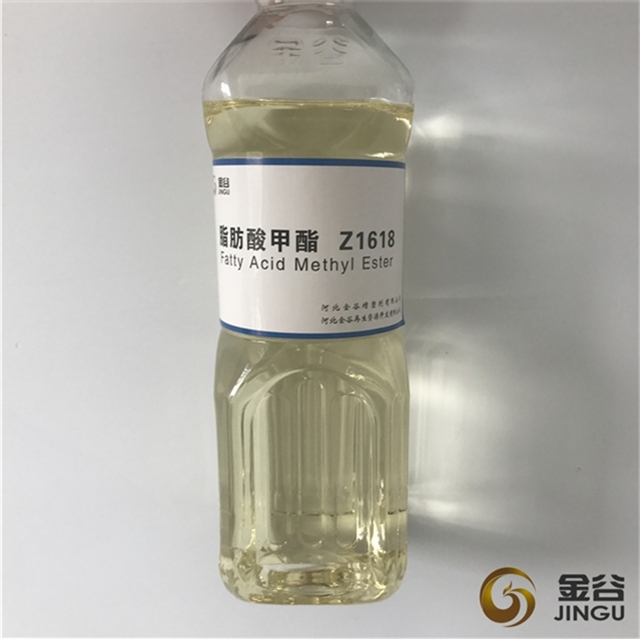 All the Fatty Acid Methyl Ester Fame are quality guaranteed. 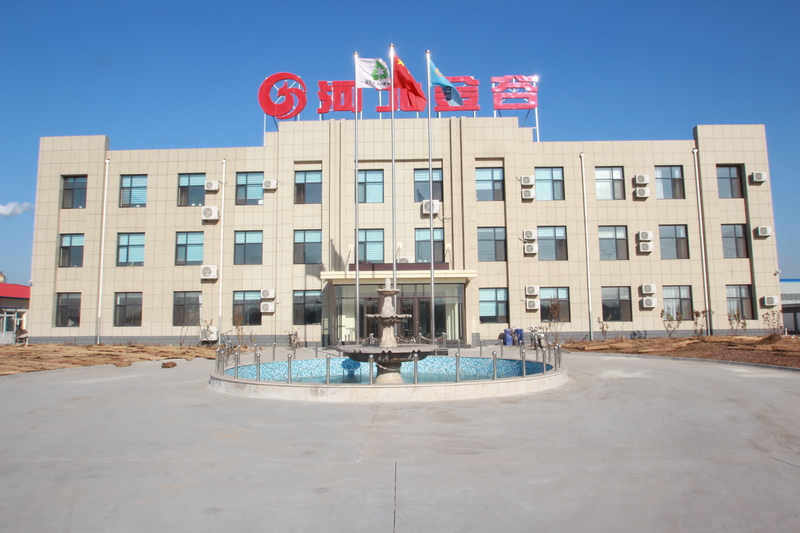 We are China Origin Factory of Fatty Acid Methyl Ester in Biofuels. If you have any question, please feel free to contact us.